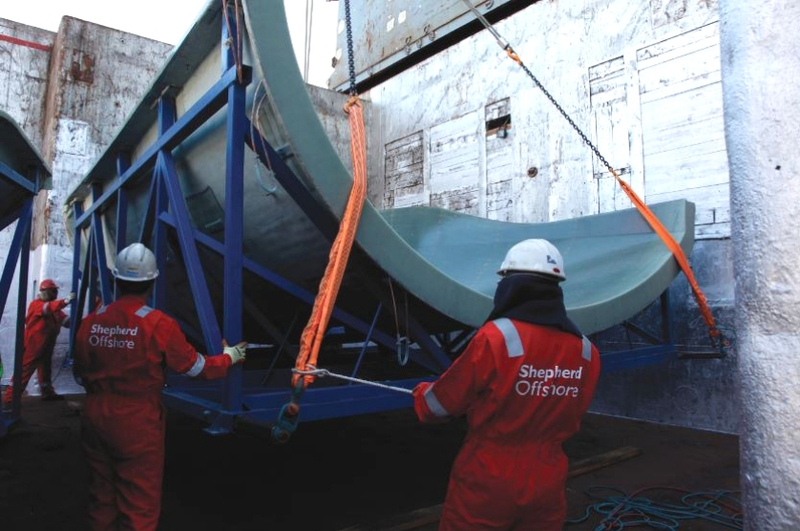 The management team, technical team and skilled operatives at Shepherd Offshore have extensive industry knowledge and understand the individual needs and requirements of each of the projects we work on. As a company, we have unrivalled product know-how and experience. This allows us to provide industry-leading project management, one-off crane hire, storage and warehouse solutions – as well as long-term contracts. Need to hire skilled staff? We employ each of our staff members for their expertise and commitment to the successful completion of jobs – and provision of excellent customer service. Our compliance with LOLER regulations and our appreciation of our clients’ objectives mean our staff provide our customers with a safe, consistent and reliable service. Our lifting personnel are available for immediate hire, help, guidance and assistance. The team will be happy to advise you on the best-fit solution, from routine lifts to the most complex of projects. We are an established, innovative and driven organisation, working in partnership with employees, suppliers, local government and customers alike and we will stop at nothing to deliver the best solutions and expertise possible. Local teamwork, with global results. The Company has strategically invested and developed local infrastructure which has directly attracted the Oil and Gas sector, Marine, Renewable Energy providers and Construction Industries to the Region & beyond. All supported and communicated through our many corporate values based on responsible regeneration and partnership working. 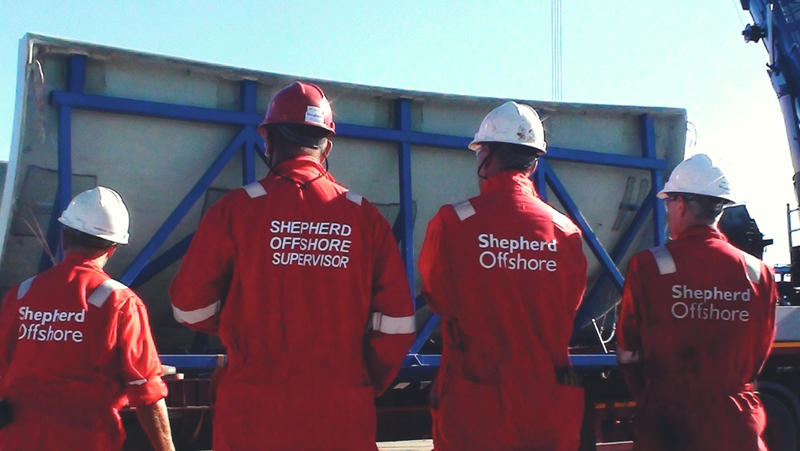 The backbone of Shepherd Offshore is to offer first class service, safety and flexibility and in turn promote a world-class reputation in all that we do, supported by a positive and user-friendly approach to all our partners.